At VeryApt we've created guides to help give you a sense of the different neighborhoods that Pittsburgh has to offer. Each of our guides is the product of our own research and renter reviews from our platform. If you're overwhelmed with choices, a good place to start is our apartment finder! 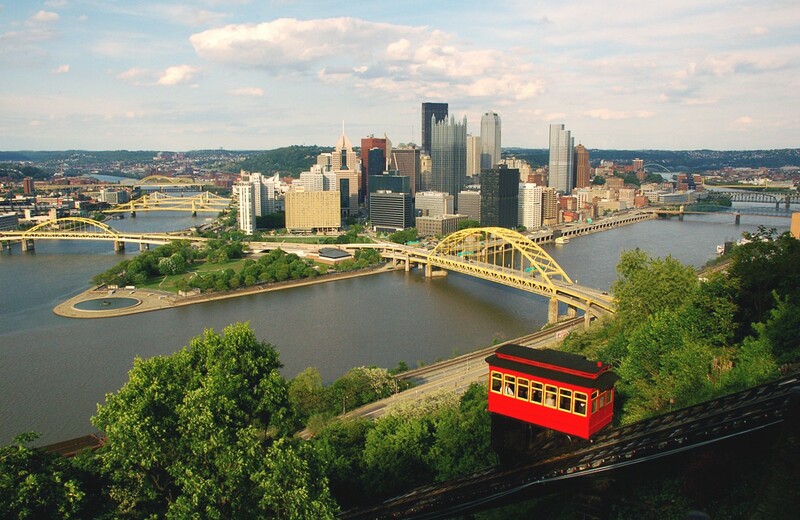 Pittsburgh goes by many nicknames, some of which include The City of Bridges, Steel City, or most commonly The Burgh'. Whatever you want to call it, Pittsburgh is a city full of history and is finally back on the rise after years of suffering from the dying steel industry. Still blue-collar at heart, more and more young professionals are beginning to call this city home and are being welcomed with open arms by the locals. It really is one of America's most up-and-coming cities.